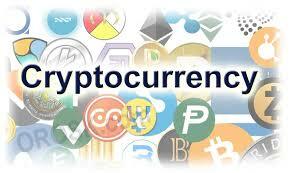 What is digital currency ?? 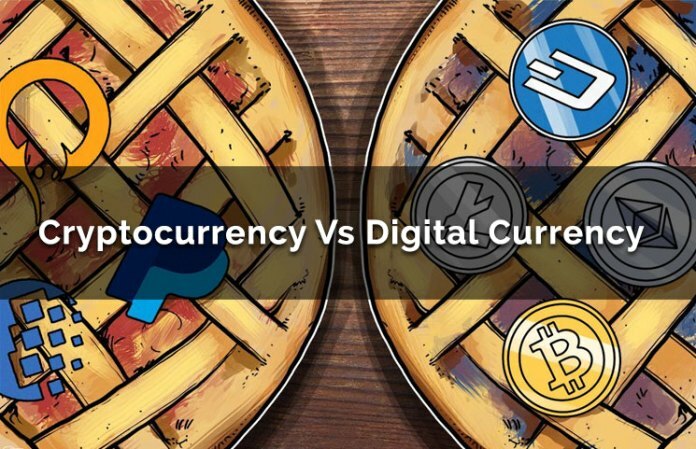 Digital currency is only exist in the digital form ,it does't have any physical form or equivalent in the real world.But it is having all the characteristics of traditional money which we use in the daily life. its same as Fiat money ,we can obtain,transfer ,exchange it for another currency.You can also use it to pay for good & to pay the bill such as mobile,internet in the online stores etc. Digital money doesn't have any interruption of sending it from one place to another ,we can send it from any place of world to any member in the world. Cryptocurrency is an asset used as a mean of exchanging,it is considerably reliable because its based on cryptography. its one of the biggest motive is to do communication & to be secure. It creates the algorithm & protocol so no information is interruption during the third part conversation . Cryptography inculed large number of different science & mathematical conclusions. Cryptocurrency uses block chain as decentralized work.it means no one is able to control the action in the block chain. I hope you found something valuable in the post, if you want to appreciate my work than please hit upvote & resteem this post. This comment has received a 0.50 % upvote from @speedvoter thanks to: @pritam20. You got a 6.13% upvote from @upmewhale courtesy of @cbeep!